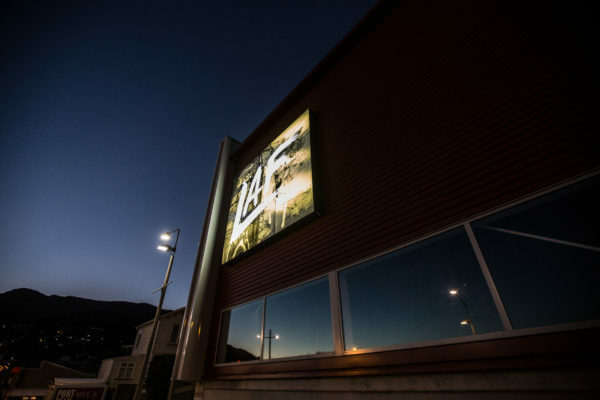 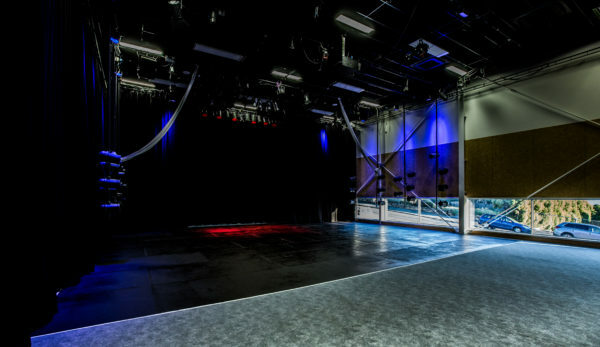 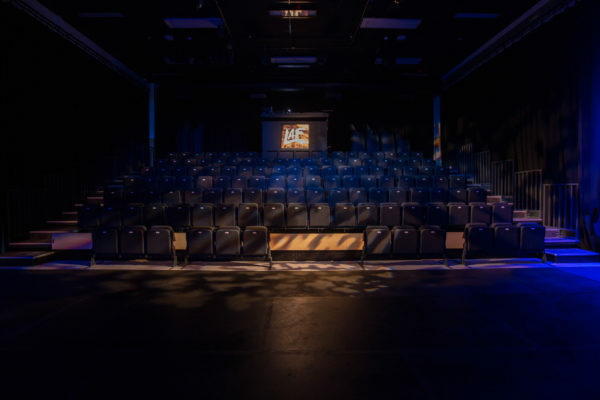 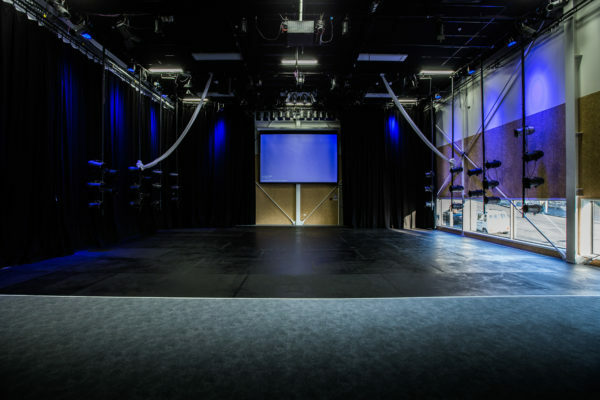 Lyttelton Arts Factory is a fully equipped Black Box Theatre based in Christchurch’s Lyttelton. 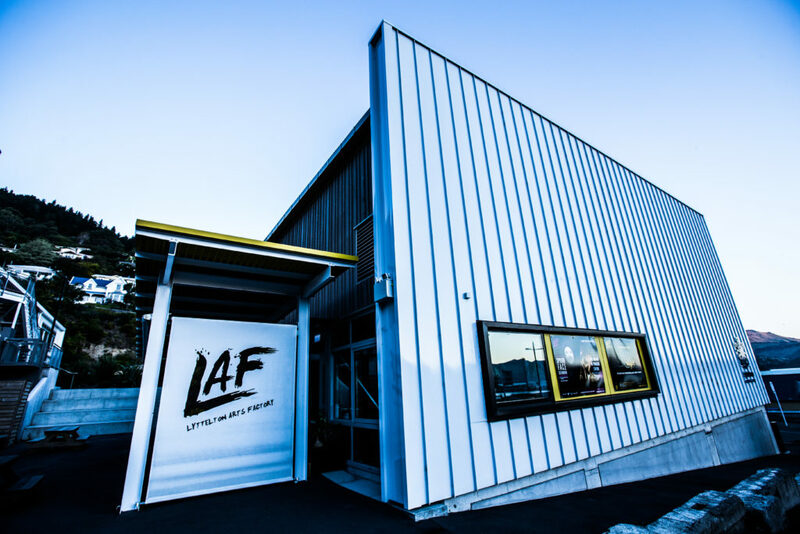 LAF hosts a wide variety of events including theatre, dance, comedy, music and multi-media. Flexibility is integral to LAF’s design which boasts fully retractable tiered seating enabling directors, set designers and lighting designers to adjust the space to suit their show. 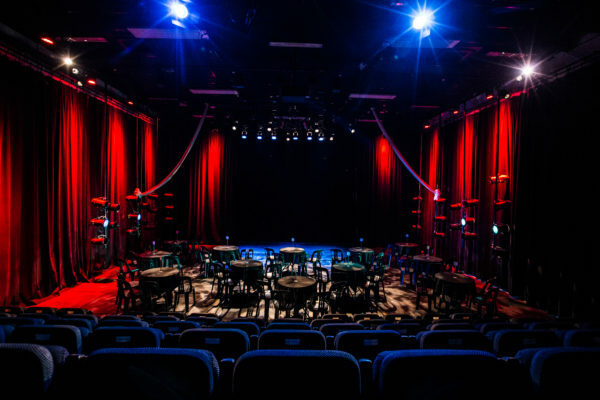 The space can be optimized for End Stage, Short Traverse, Long Traverse, Thrust, In the Round and Promenade.